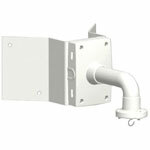 Wall, ceiling and pendant style mounts for all types of security cameras. 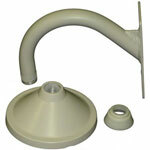 Accessories, Q6032-E Pendant Kit. 1.5 inch NPT thread adapter for pendant mount. 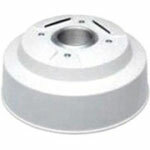 For connecting to ceiling mountings with 1,5 inch NPT thread.